Located just north of 90th South and east of I-15 in Sandy/Midvale, Utah, we’re next door to Copperview Recreation Center. For more than two decades, Sofa Biz has been helping Utah customers find and build quality, affordable furniture that reflects their own personal and unique style. Our approach is simple — we help you create beautiful furniture that matches your style and budget. 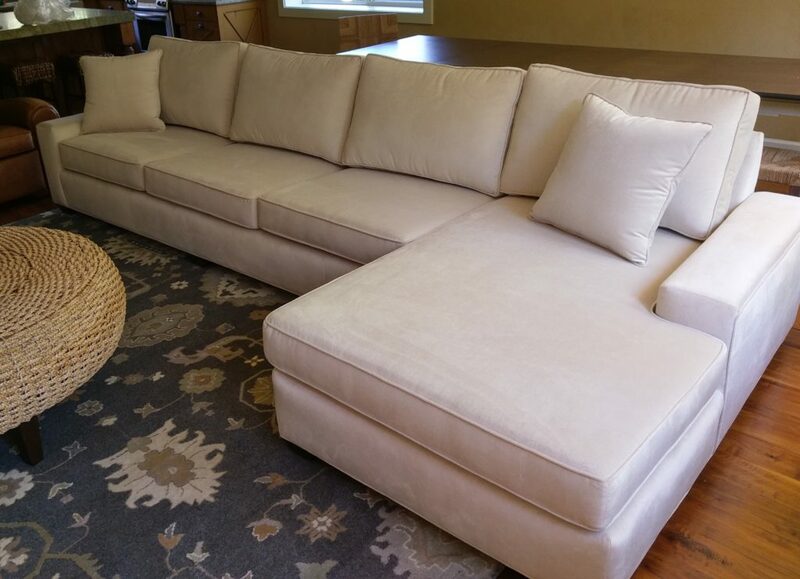 Whether you’re looking to reupholster a favorite leather love seat, or get a better deal on brands like Restoration Hardware, Banana Republic, Pottery Barn, and more, we have the selection, flexibility, and expertise to make any dream a reality. Visit our showroom in Sandy to see the best custom furniture in Utah. 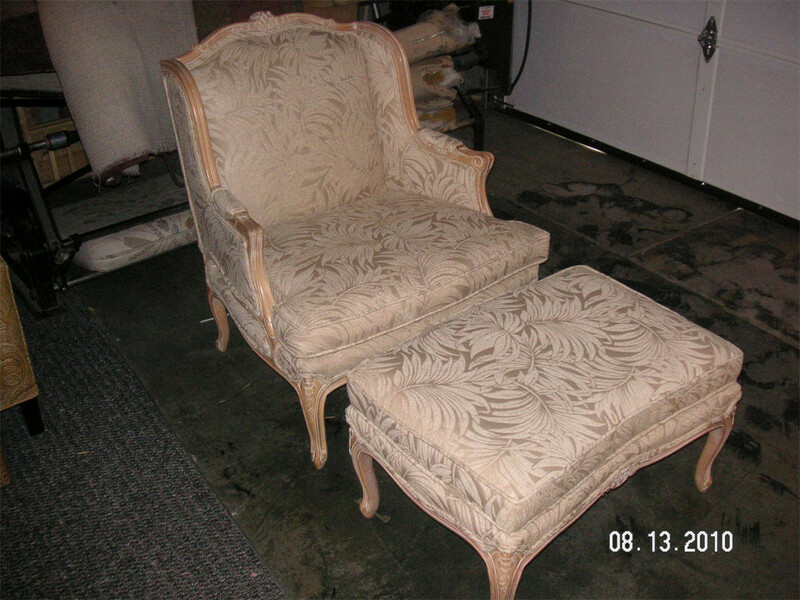 We can recover your furniture without breaking the bank, or build new furniture for personal or business use, matching your unique style and needs. With more than 75 years of combined experience designing and crafting new furniture, and re-upholstering old furniture or making custom slipcovers, we make it right for you, and we always back up our work. Monday through Friday from 10 a.m. to 5 p.m.